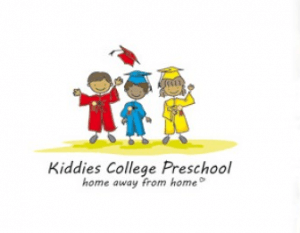 Kiddies College Preschool is located in Observatory, a suburb of Cape Town, South Africa. This ECD centre provides quality education for all children regardless of race, religion, gender, language, and health status. The staff of Kiddies College Preschool believe in a dream of tolerance and equality for future generations. Ms. May is the owner of Kiddies College Preschool. 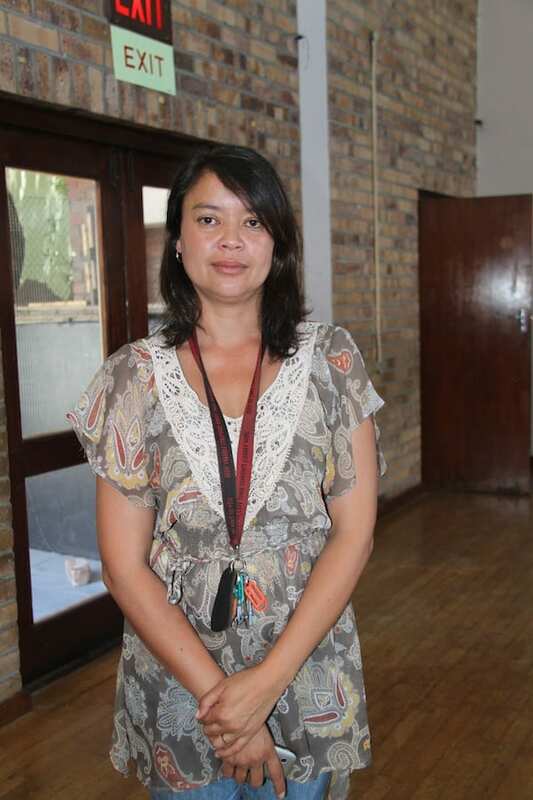 In the early 2000’s she started this school with another woman and limited resources. 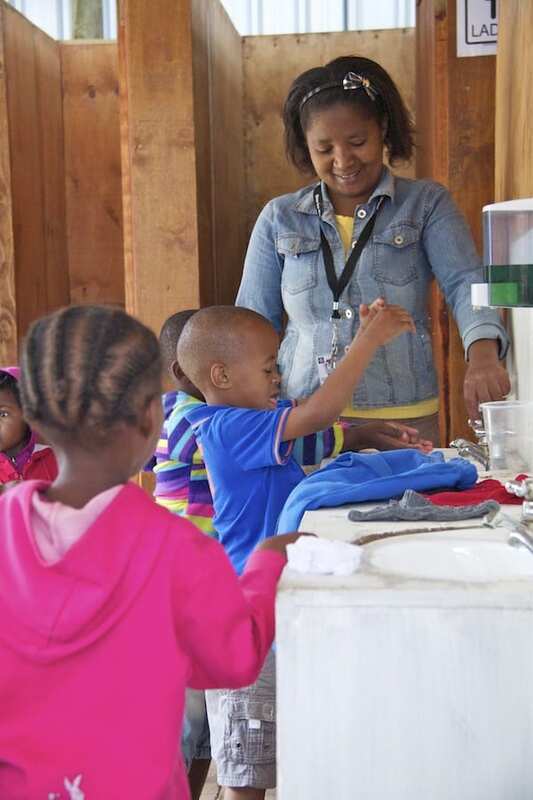 She has incorporated her family and home life into Kiddies College allowing the warmth to thrive from the kitchen, where her mother provides warm meals to each classroom. Dedicated to her work, Tasneem is the principal of Kiddies College Preschool. She is also the teacher of the yellow class, the eldest age group at Kiddies College. Full of love, she passionately runs the daily life of Kiddies between answering new applicants’ questions, teaching the children basic knowledge of culture and academics, and advising our group for our project at Kiddies. Nobathembu is a community leader of Langrug and is also a créche owner in Langrug. 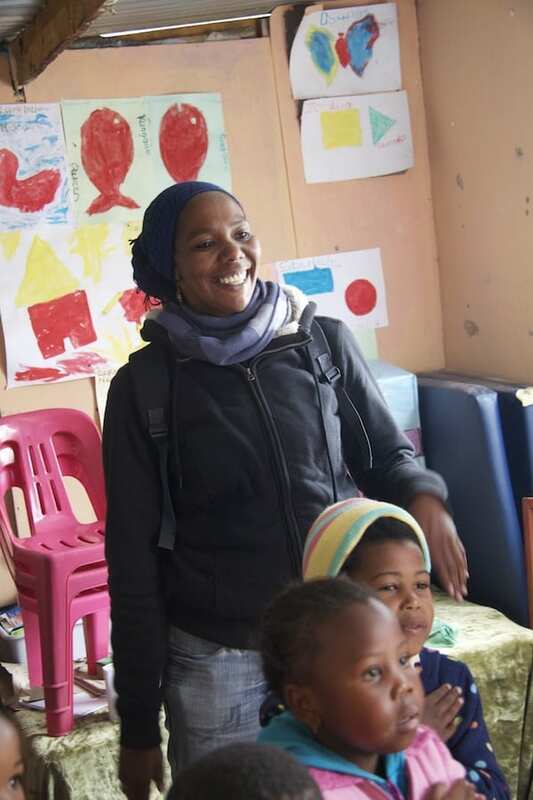 Originally from the Eastern Cape, Nobathembu came to Langrug with what she identified as God’s will to begin a créche for the children of Langrug. She is a proactive member of the community and is currently helping the WaSH team to build a new WaSH centre in a different location. These women are constantly caring for the WaSH facility by maintaining its cleanliness and security. 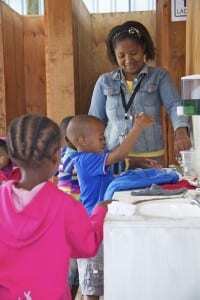 They also add to the social aspect of their community by providing a mail service and helping out with the local children of Langrug. To learn about each caretaker indvidually, please click here. This organization is a NGO with the mission of improving early childhood development in South Africa. Established in the 1990’s during the restructuring of the South African government, the CECD actively finds créches that need support. 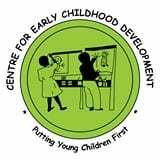 This organization supplies funding and resources to ECD centres and individuals that they determine are in need. Established in 2007, the CTPC has brought WPI students to different communities in the Cape Town area. 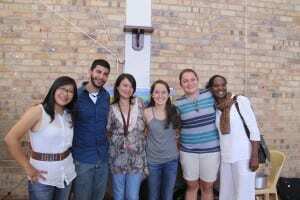 The CTPC creates opportunities such as building relationships within the communities and other individuals, creating new community centres, and overall collaborative work to lead to a brighter future for both the CTPC and the communities.